Anastasia Miari is a writer, with a Guild of Food Writers award under her belt, and she’s also one half of the team behind the incredible project and soon-to-be cookbook called Grand Dishes, which features stories of and recipes from grandmothers all around the world. (Iska Lupton is the other half of Grand Dishes.) I snagged Anastasia when she was swinging through London from her current home in Athens, Greece. Aside from her epic Grand Dishes project — which is starting a #grannymovement — Anastasia writes a lot about travel and food. She first began in the industry writing about fashion, but has organically made the transition to travel writing, which of course includes food. It’s safe to say that these writing beats are also an expression of her main passions in life. 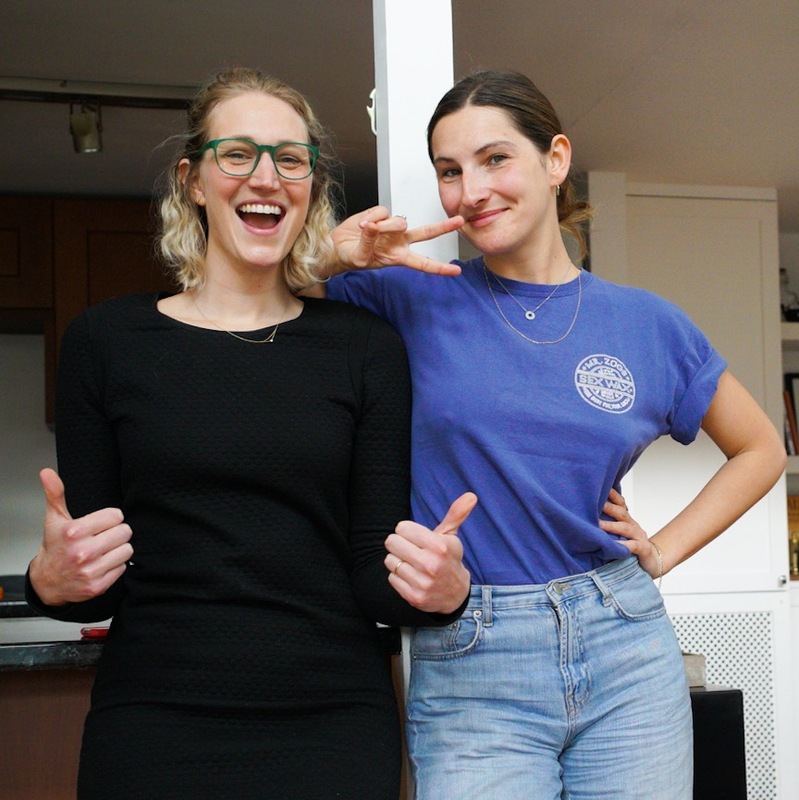 We hear about how Grand Dishes began, what it’s like to live in Greece, her jam as a freelance writer, and the many joys of getting to know some of the world’s most interesting, lovable, talented and yes, quirky, grandmothers around.